Our Asset and Wealth Management division is driven by innovators like you who are driven to create technology solutions that make us work more efficiently and help our businesses grow. 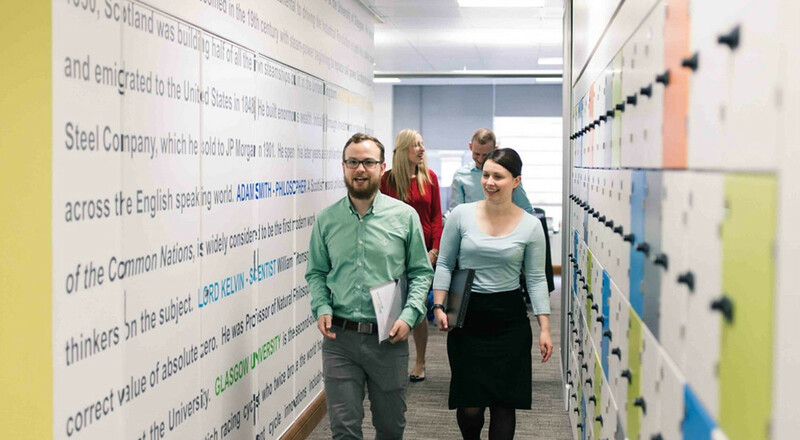 It’s our mission to efficiently take care of our clients’ wealth, helping them get, and remain properly invested.Across 27 cities, our team of 4,600 agile technologists thrive in a cloud-native environment that values continuous learning using a data-centric approach in developing innovative technology solutions. 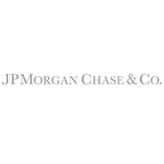 © 2018 JPMorgan Chase & Co.JPMorgan Chase is an equal opportunity and affirmative action employer Disability/Veteran.